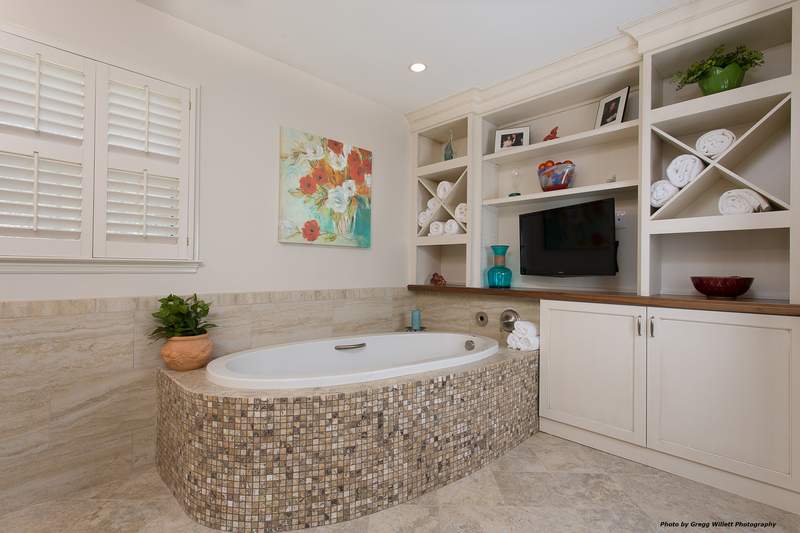 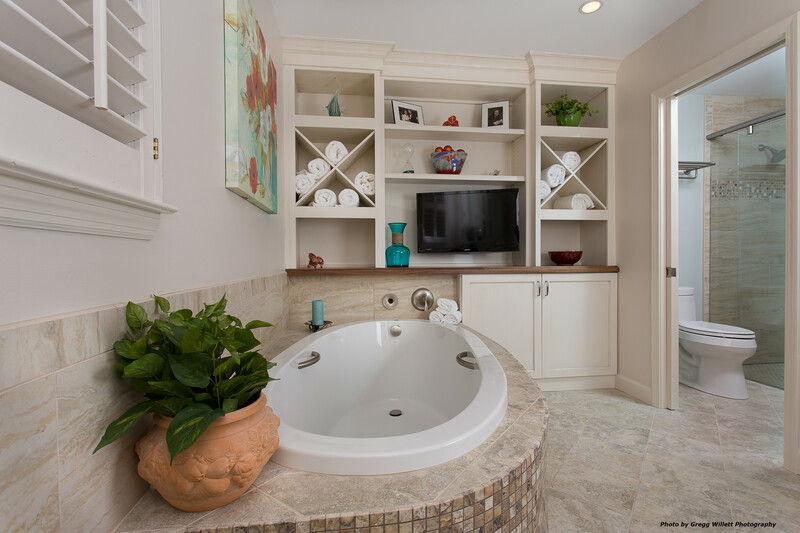 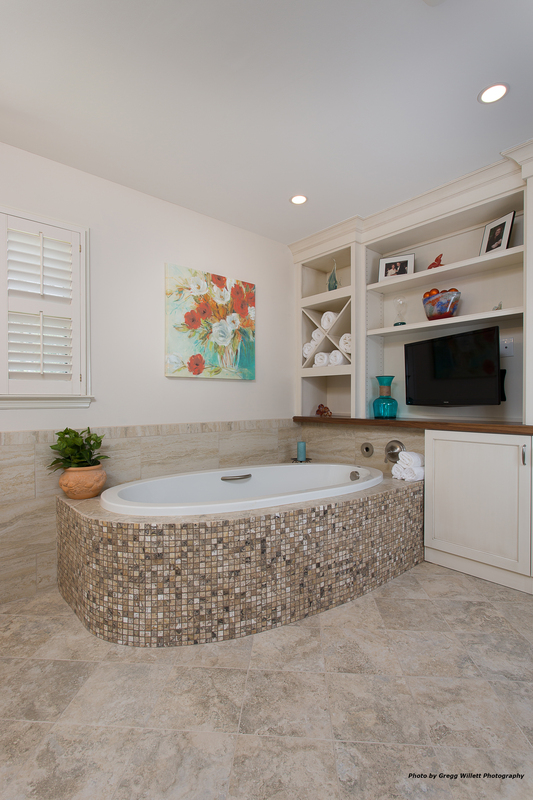 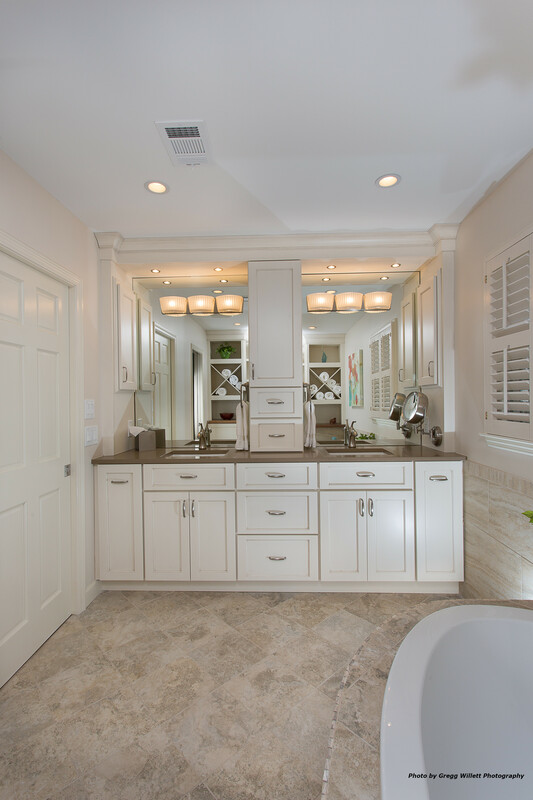 In this project we didn’t change the floor plan, but made better use of the available space. 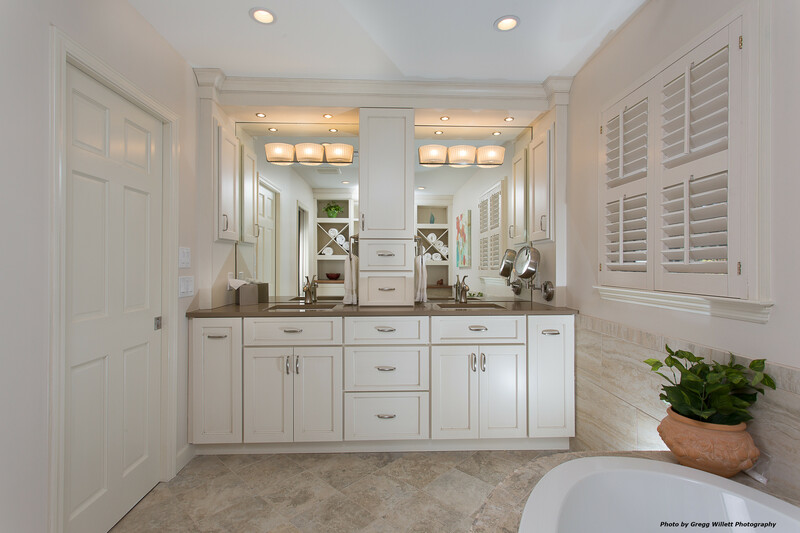 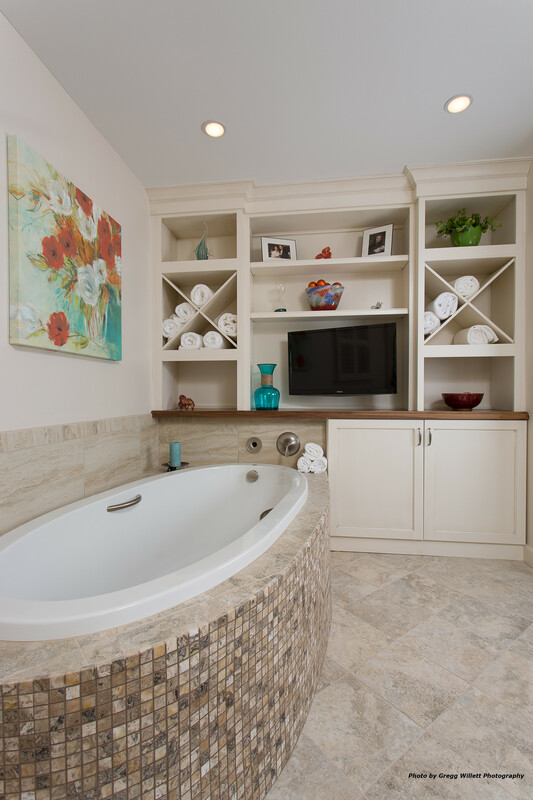 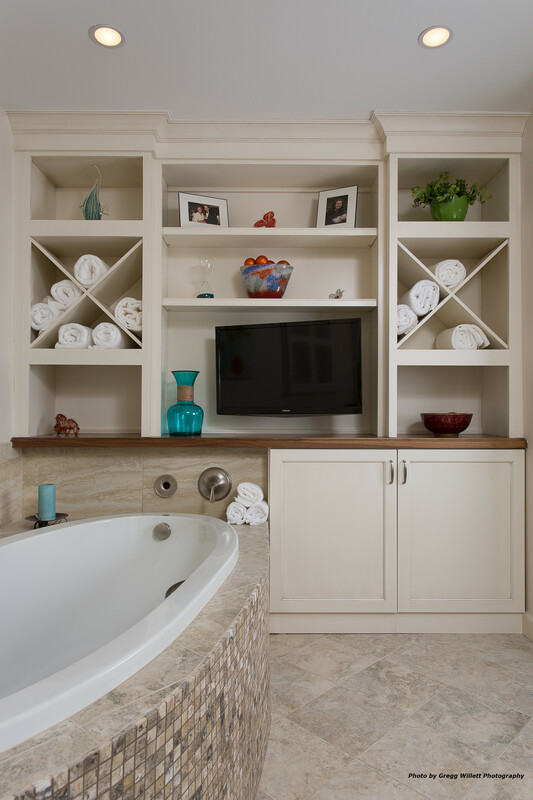 Adding additional cabinetry created extra storage and using pocket doors made better use of the space. 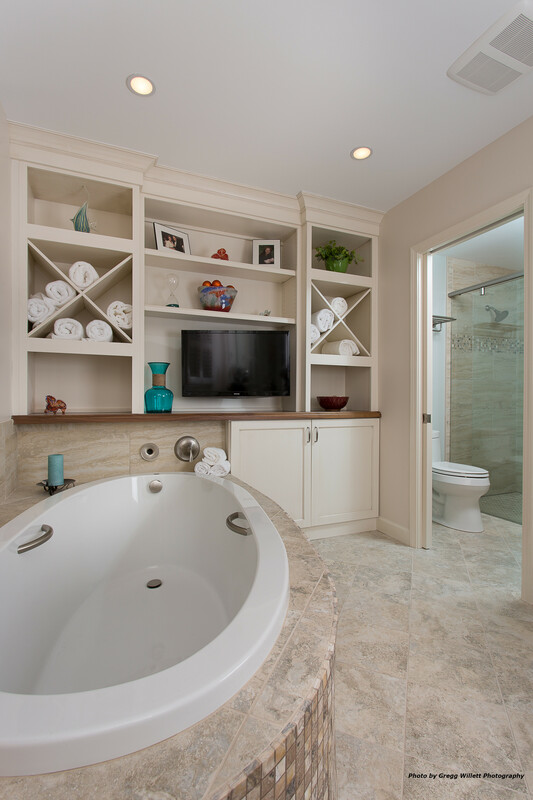 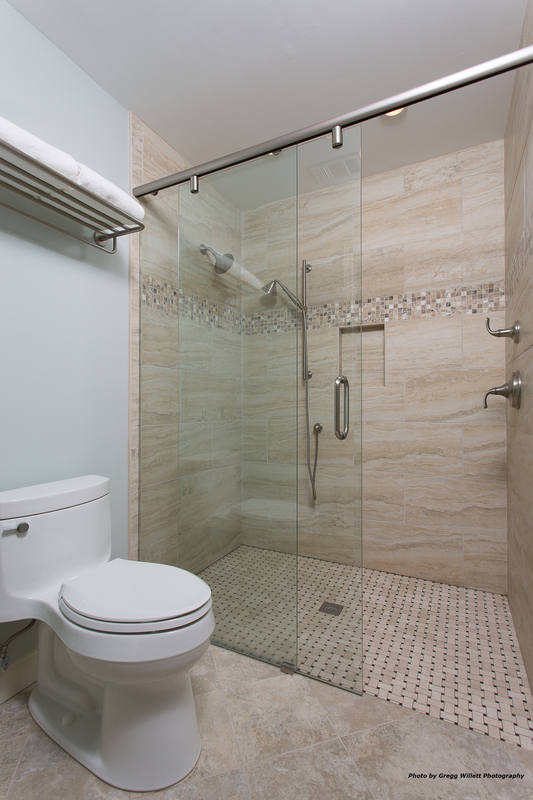 The bathroom is ready for the future with a curbless shower and a hand shower.